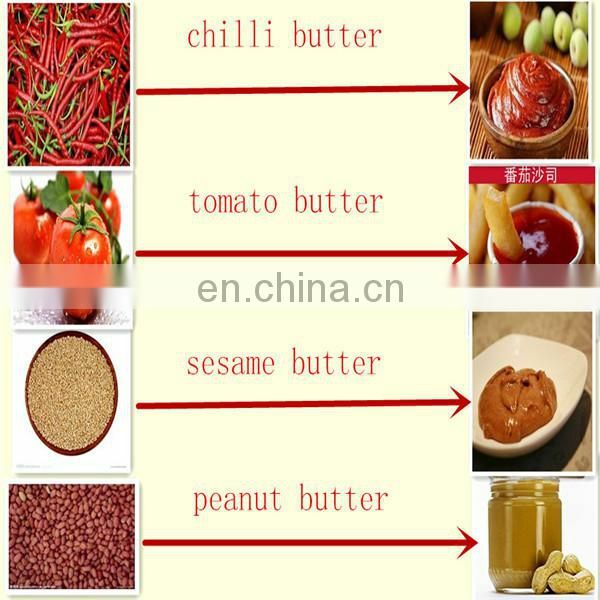 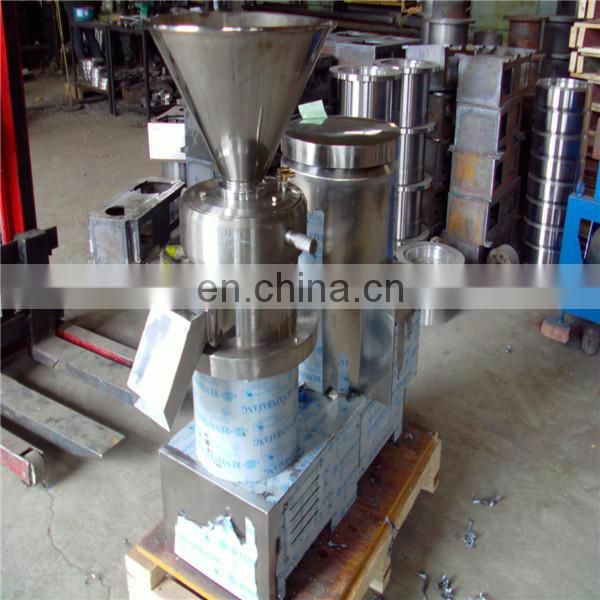 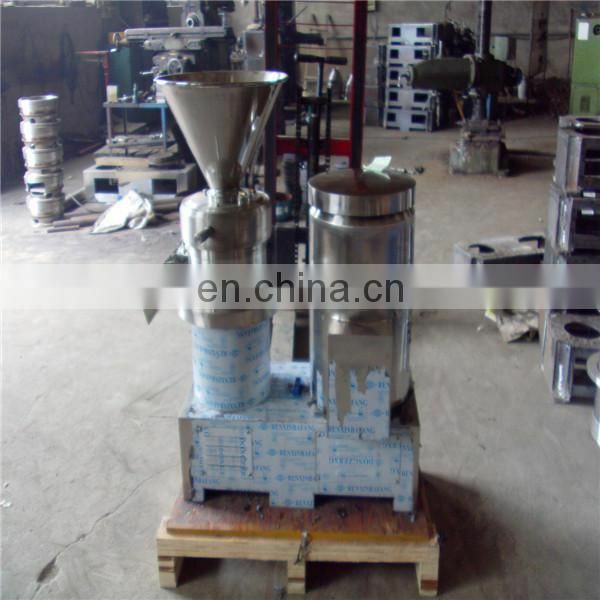 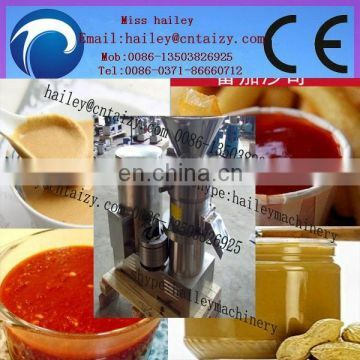 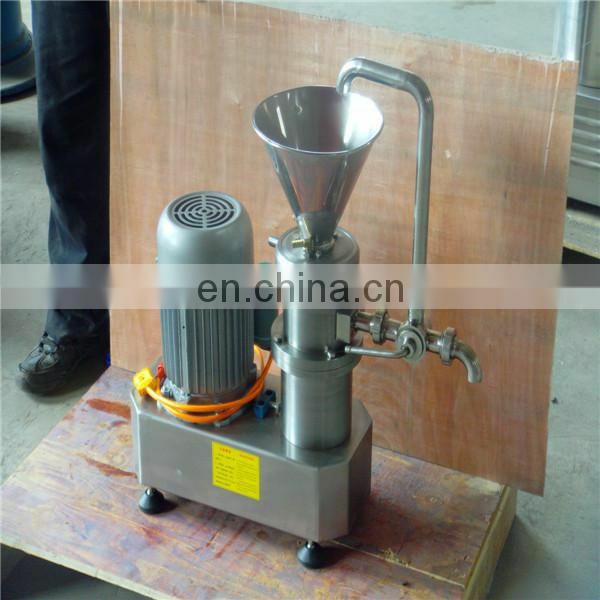 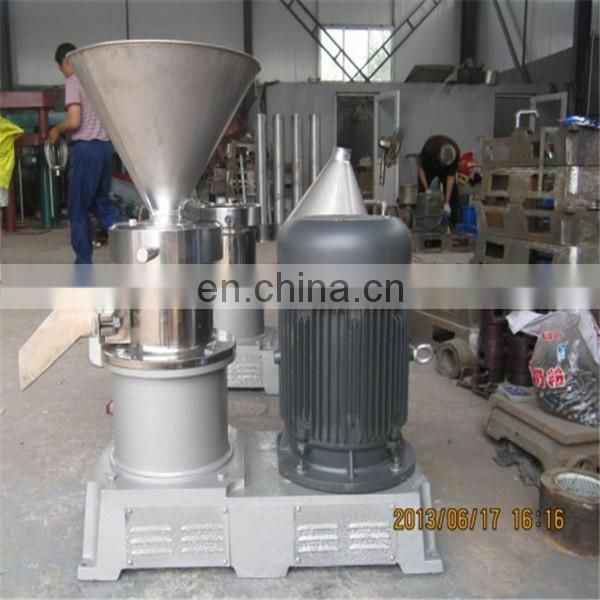 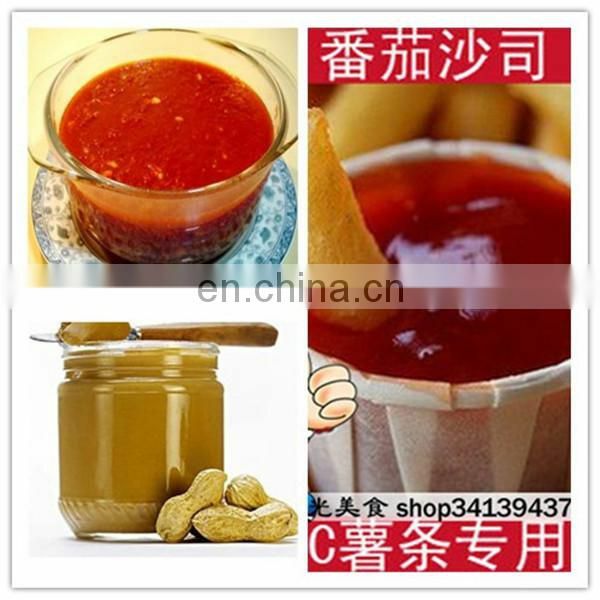 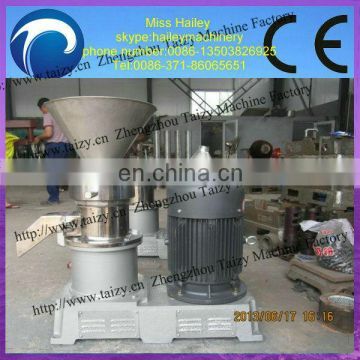 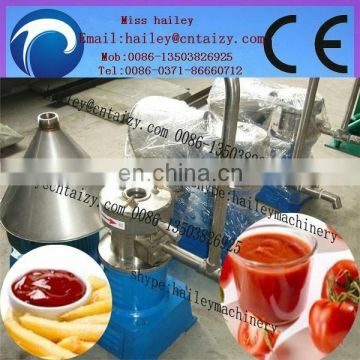 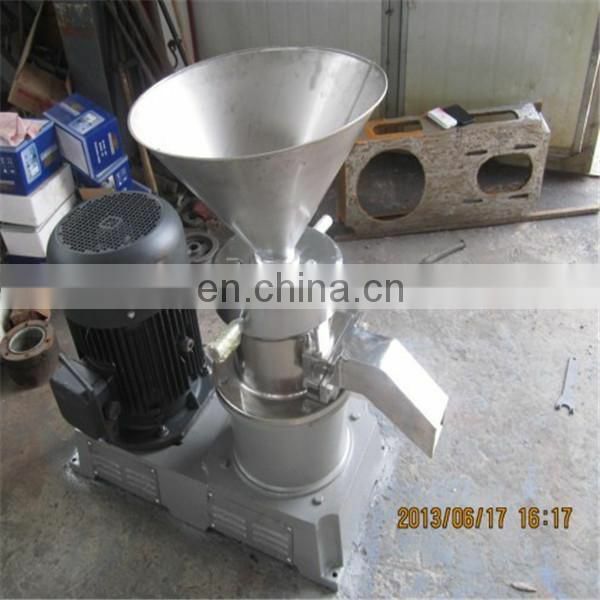 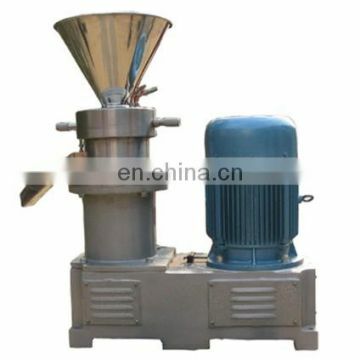 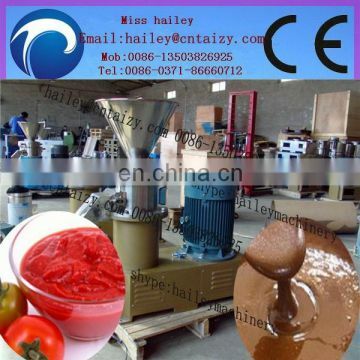 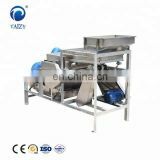 home peanut butter machine is applied for wet material super fine crushing in trades such as pharmaceutical, foodstuff, chemical and others trades, suitable for emulsifying, mixing and crushing all kinds of semi-moist or emulsions materials. 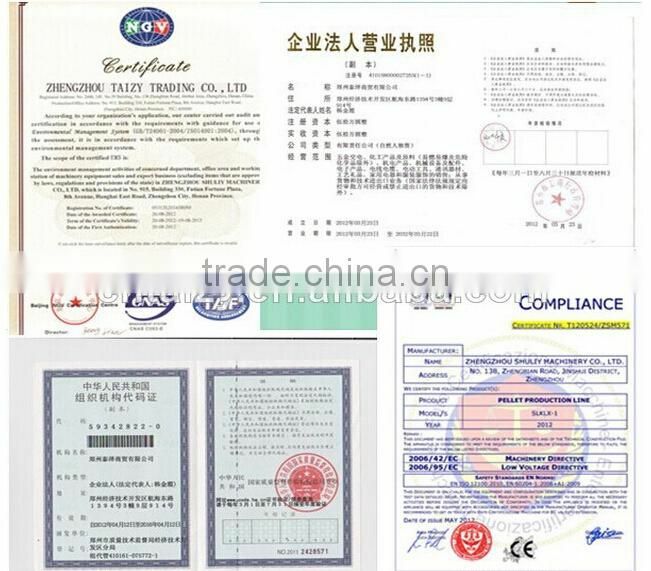 Its main technique parameters have reached the international advanced standard. 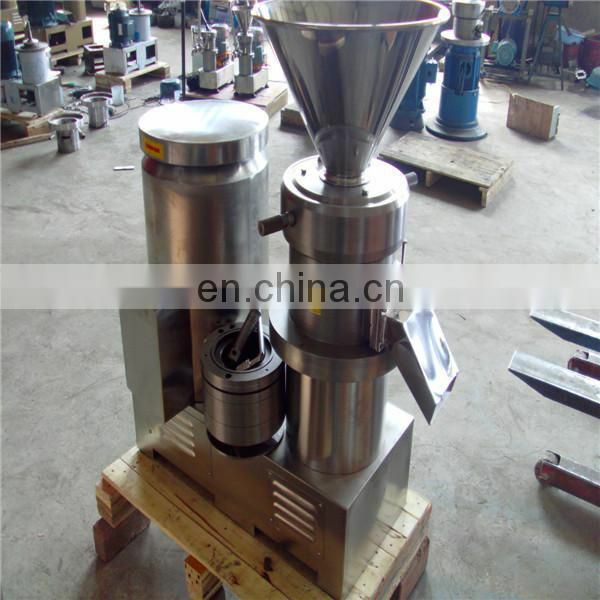 This colloid mill's basic working principle is cutting, grinding and high-speed stirring. 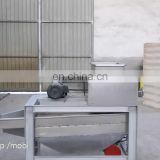 Grated on the relative motion of two tooth surfaces, which is a high-speed rotation, the other stationary, so that through the material between the tooth surface are subjected to tremendous shearing force and friction, while high-frequency vibration, high-speed vortex under the action of the complex forces of materials and effective dispersion, emulsification, grinding, homogenization.Stainless steel tomato milling machine divides into vertical, horizontal, sub-variety of models and physical specifications, the main components from the grinding head, base drive, the electric motor of three parts. 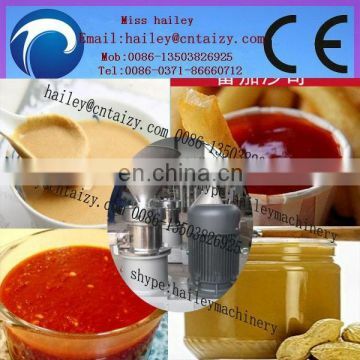 Parts in contact with the materials used in all high-quality stainless steel, dynamic and static grinding machine is the key component, according to the different nature of the materials being processed.